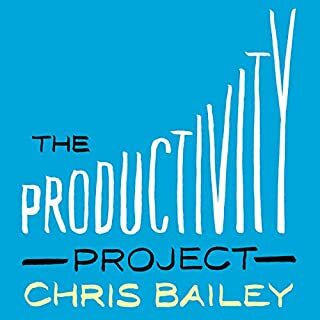 A very good cross section of all aspects of productivity, not a lot new for a junky like me though. Will give it another listen though at some stage. Let the coach to the world's top CEOs help you move up to a whole new level of success! 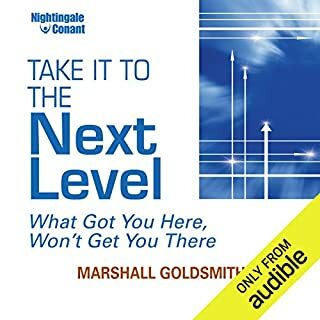 In Take It to the Next Level: What Got You Here Won't Get You There, world-renowned executive educator, coach, and consultant Marshall Goldsmith reveals the 21 bad habits that could be holding you back from ascending to greater achievement, prosperity, and happiness - and causing you to suffer negative consequences you aren't even aware of. Good listen, bit repetitive in parts. I enjoyed this book, the author has a decent sense of humour. There are parts which get a bit unweildy and others that are repetitive but still very much worthy of your ears. Only slightly builds on the 7 habits. 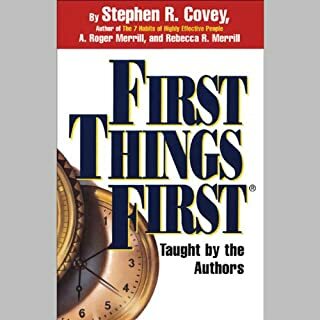 I was hoping for more in the way of tactics, however this book only builds on the seven habits which is my favorite book of all time. Very insightful. 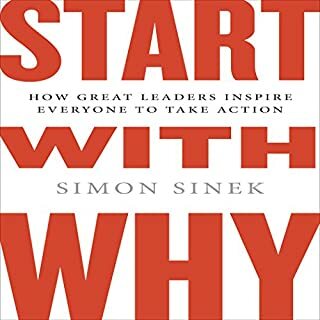 A little repetitive through the middle of the book, but still excellent. Highly recommended! Ok, labours far too long though. 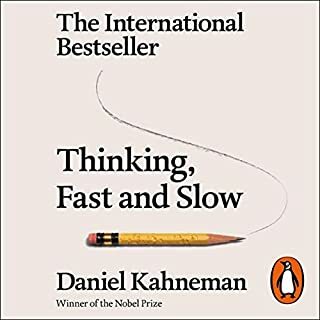 I lasted around 2/3s of the book, the start is good but it gets way to science thesis for me.